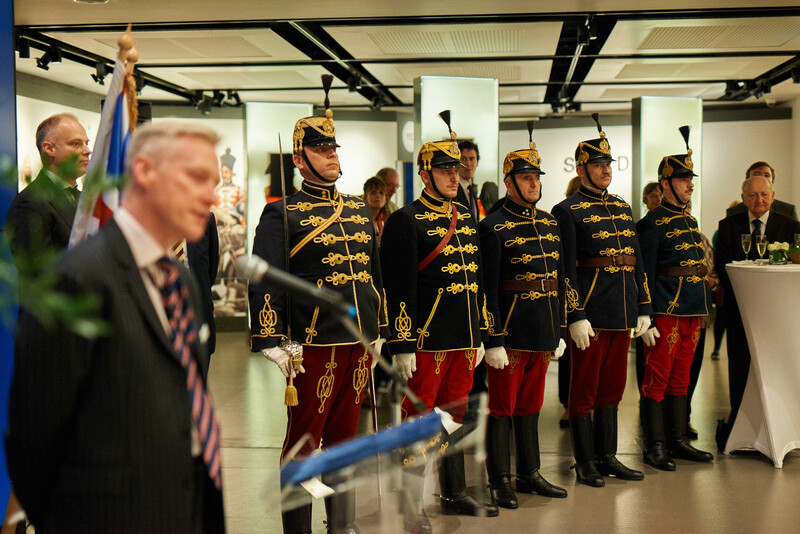 An exhibition looking “at the shared heritage between the Hungarian and British hussars” opened in London’s famed National Army Museum. The exhibit includes contributions from the Hungarian Military History Institute and Museum. In one of the most iconic photos of young Winston Churchill, the UK’s former Prime Minister is dressed in a Hungarian-like uniform. Not by coincidence, as at that time he served in the 4th Queen’s Own Hussars of the British Army. Across the world, cavalry regiments adopted traditions, in name and uniform, established by the Hungarian hussars of the 17th century. Currently, there are three royal hussar regiments in the United Kingdom. 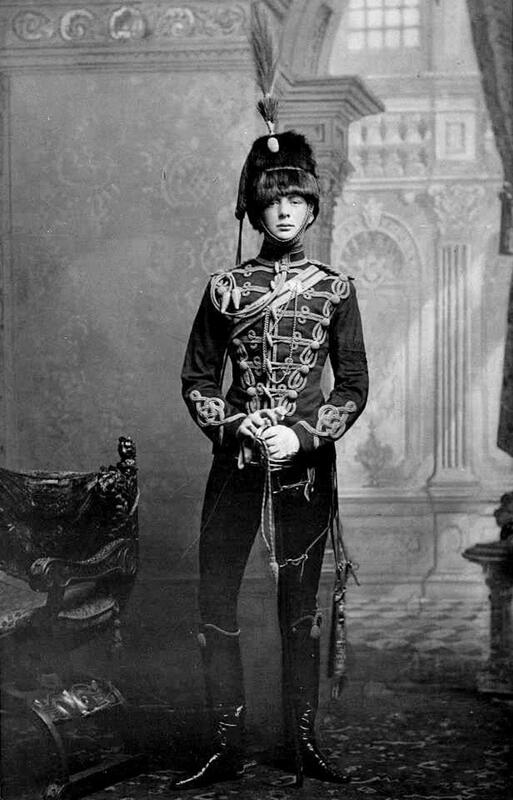 Winston Churchill, aged 21, in his hussar uniform. As the material placed in the Museum’s exhibition room reveals, British cavalry regiments were called hussars from the 19th century and were involved in the Battle of Waterloo. 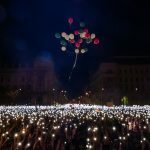 At the opening ceremony, Hungary’s Ambassador to Great Britain, Kristóf Szalay-Bobrovniczky, said that hussars represent a living tradition both in Hungary and the UK, and are, therefore, a source of national pride in both countries. Brought together by this common tradition, the British and Hungarian armies are now also joined within the same military alliance, working for common goals, he explained. The exhibition will run until the 9th of June with free admission. For further information, click here.